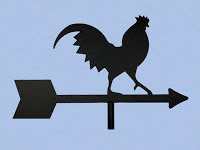 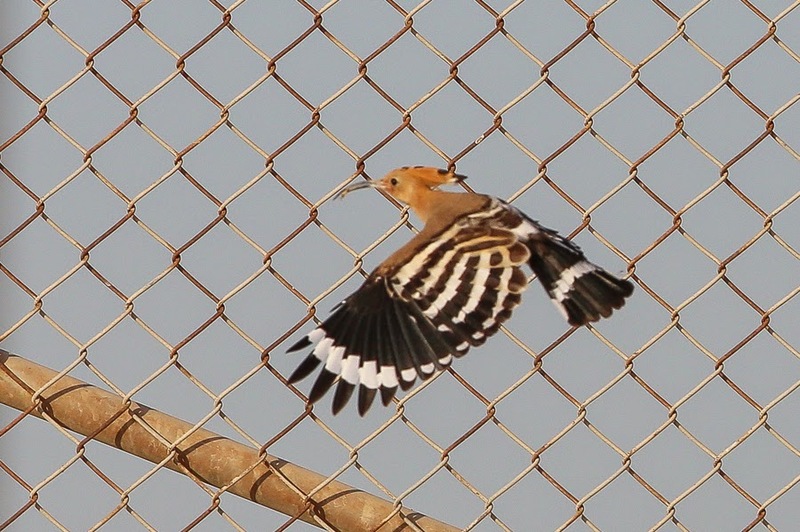 Very few birds are about now on the ‘patch’ but the Eurasian Hoopoe is still common and seen in many areas. 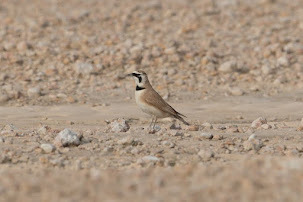 They favour the area to the side of the spray fields where the sand is easy to dig in and plenty of grubs occur. 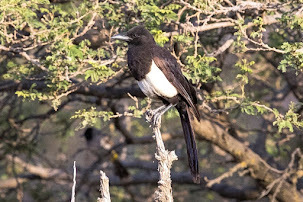 They are spectacular birds when seen on the ground but become more so when they fly and their black and white patterned feathers can be seen in their true splendour. 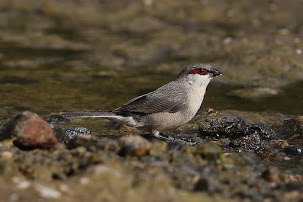 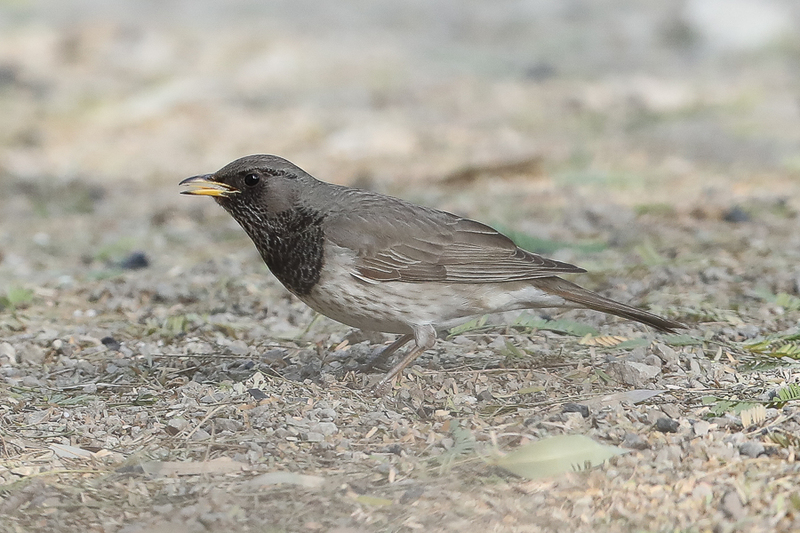 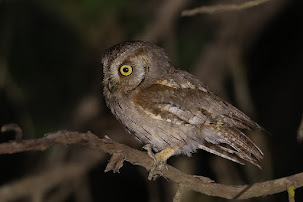 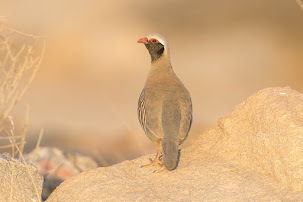 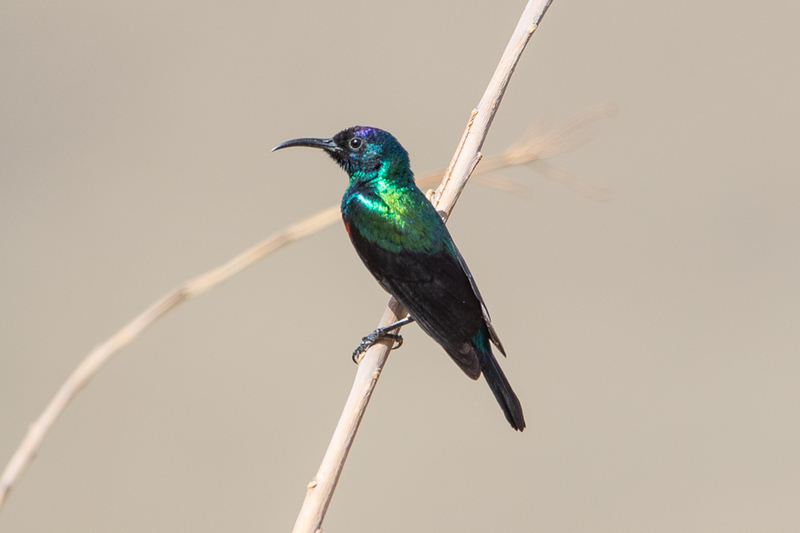 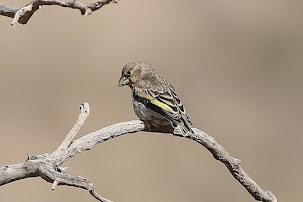 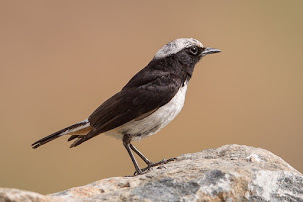 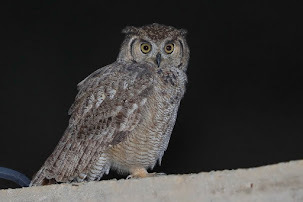 This is the species most people who are interested in nature, but nor birdwatchers, ask me about and is also a favourite with the Saudi locals who also know what the species is. 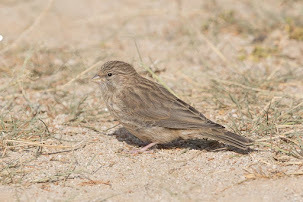 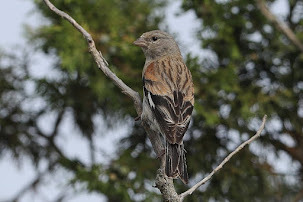 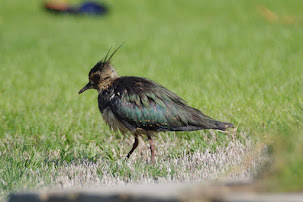 Birds breed in the camp each year and numbers increase in the spring and autumn with passage birds passing through Dhahran. 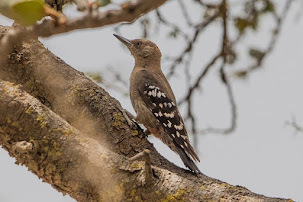 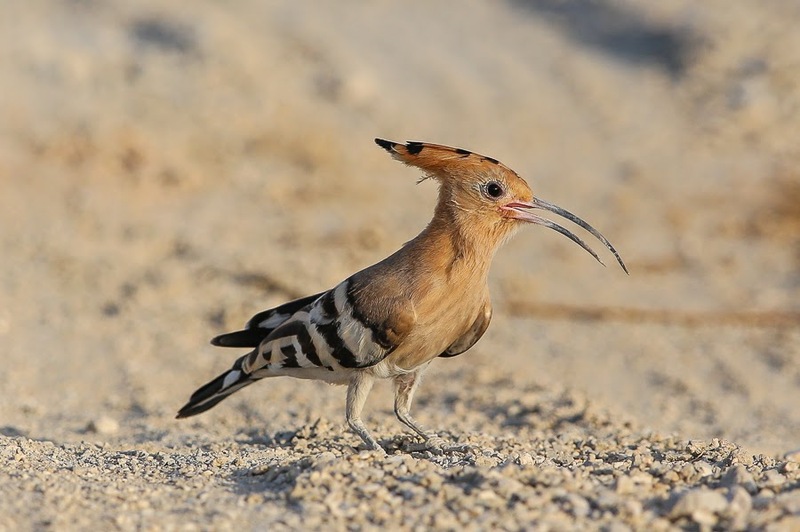 Elsewhere in Saudi Arabia the Eurasian Hoopoe is a common migrant to all areas of the Kingdom. 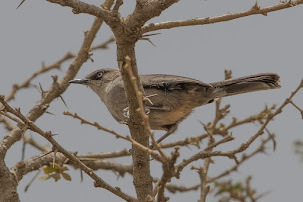 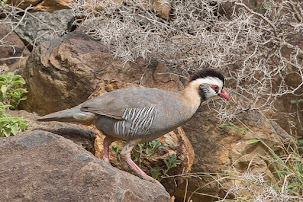 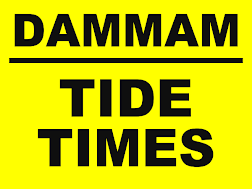 They are a common breeding species to the Asir and Hejaz and birds have overwintered on the nearby Tihamah and Southern Red Sea coast. 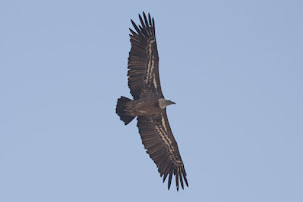 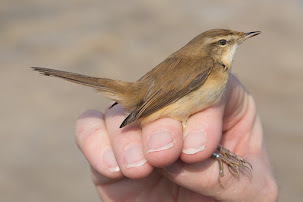 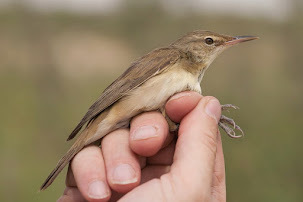 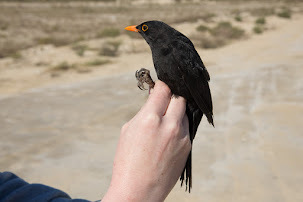 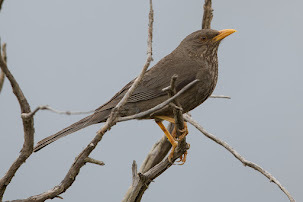 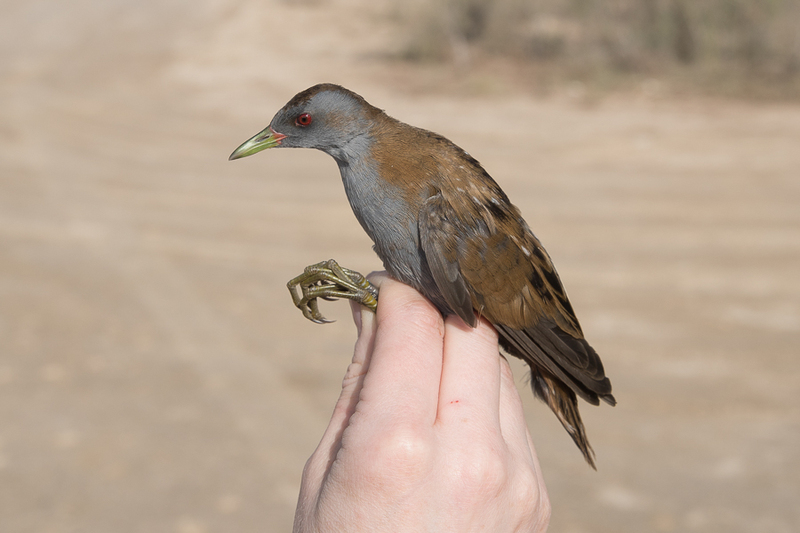 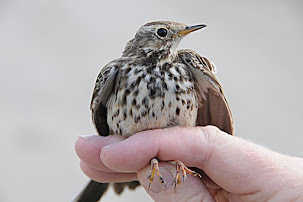 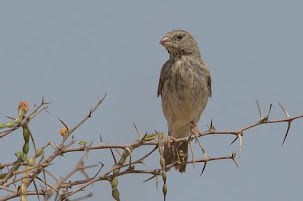 Birds also overwinter in in Central Arabia and the Eastern province.